This post is for my young Facebook friend who asked me to give her inspiring ideas for teenage bedrooms. 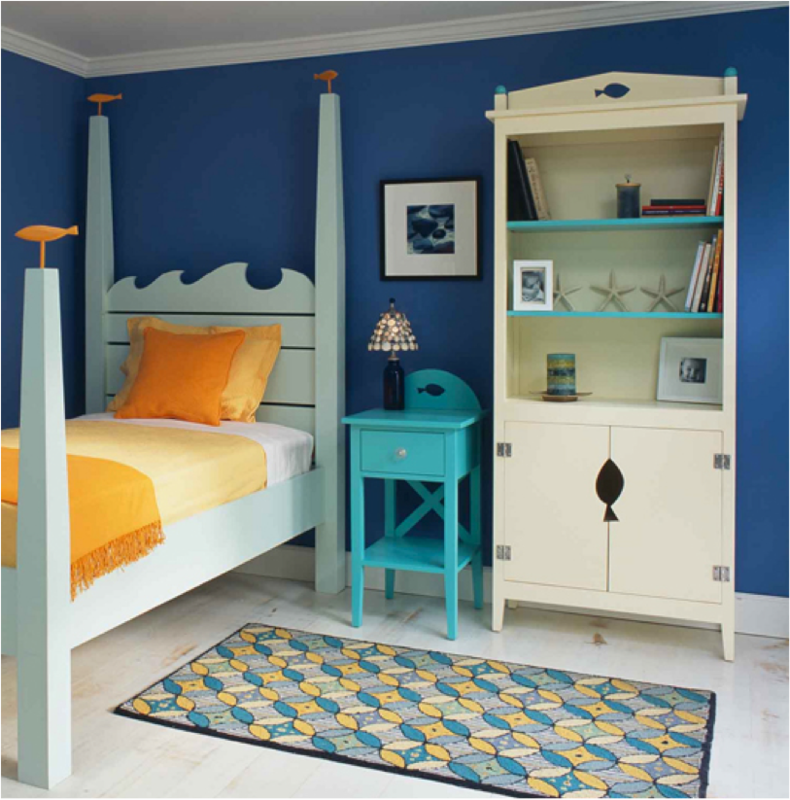 Teen bedrooms are versatile room because they allow you to incorporate youthful touches, with a grown-up appeal. Depending on your teenager, if they are still a “kid at heart” or if they want a “grown-up feel” to the room will help you design your teen’s room. If your teen shares a bedroom with a sibling it is fun to have matching or coordinating bed linen, headboards, and accessories for a gorgeous ensemble. For a modern appeal to your teen’s rooms consider using furniture that reflects the design style of the rest of your home. Minimalistic and streamlined furniture from Ikea or other kid-oriented furniture stores can give you ideas too. Consider matching organization areas, bookshelves, and display areas throughout the room to give your teen plenty of room to store ‘stuff’! 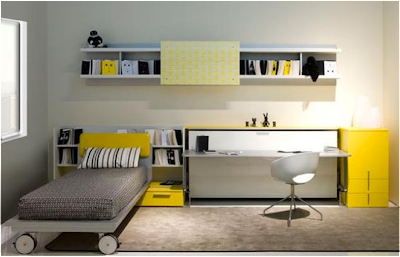 Boy’s teenage rooms are often forgotten about, and can have the same designer appeal as girls rooms. Ask your teen what colors they love and incorporate them throughout the room. 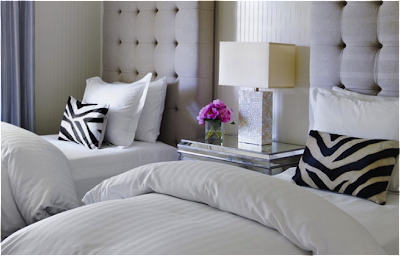 If using a bold color on the walls, use furniture that is neutral to avoid over saturation of color and patterns. Gender neutral rooms are great for teens that are transitioning from one style to another. For siblings that share a room, gender neutral colors such as yellow, purple, green and orange can be used for either gender. Playful colors paired with each other can set the tone for the rest of the space. For a younger girl and teenage girl, orange with hot pink for the younger, and orange and chocolate brown may be the perfect combinations! 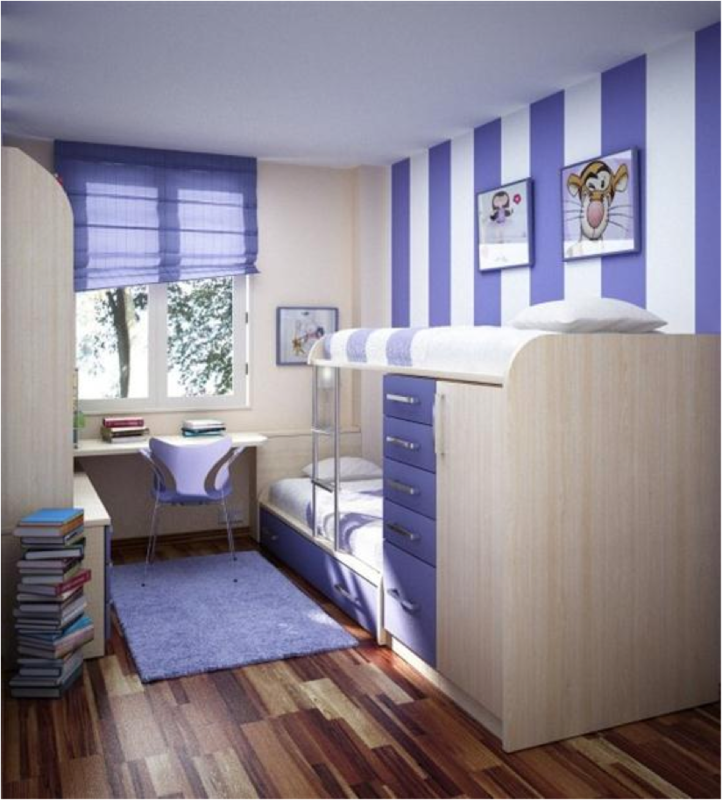 Teenage rooms are a jump from being a kid and aren’t too fussy before being an adult! 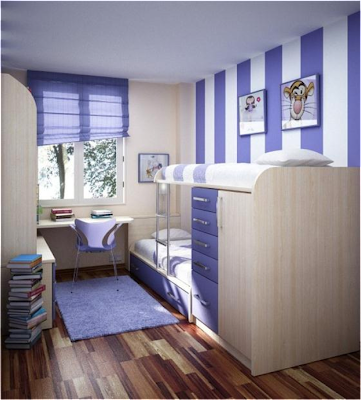 Create the perfect teenage room with these inspirational ideas. Remember, get your teen in on the design decisions too, you will be surprised how much more they enjoy their room if you make it fun for them too! DECORATION STARTS AT YOUR FRONT DOOR!